This popular hat is a favorite. 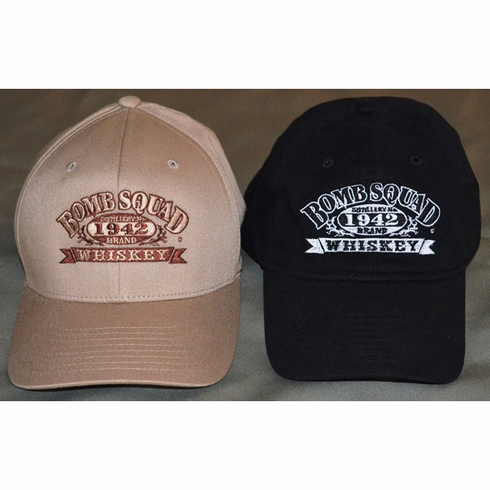 "Since 1942" design on constructed and un-constructed hook and loop closure and Flexfit hat. Available in Black or Khaki.